I recently discovered the GIFVid App on the App Store. It's a 2 dollar app which could create animated GIF pictures using an iPhone/iPod Touch. I happen to have the iPhone 4 which as a bonus would also allow me to create a GIF from a video I recorded using the iPhone camera. I was able to test it and it works really well. The animation is smooth and you can even manually remove and control the frames and animation. This is a big deal for me because GIF pictures have become the trend nowadays anyway. Useful for websites, blogs and social networking sites and even just for some good laughs. I love this app. 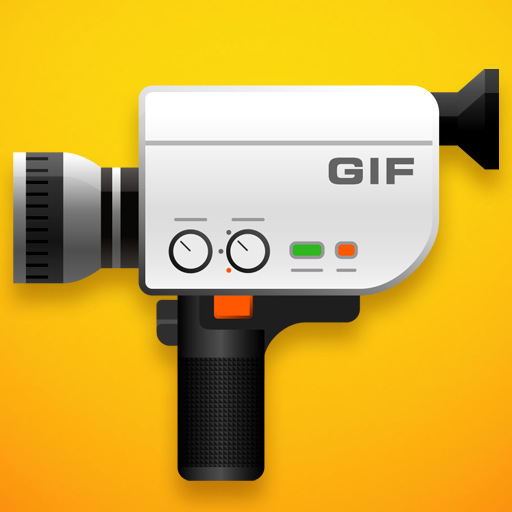 Here are some sample GIF animations I made using the front-facing camera of the iPhone 4.